Free for purchases over $65.000 (Referential Price: $15.200). Exclusive for Provenzal Club Members, which already suscribed. 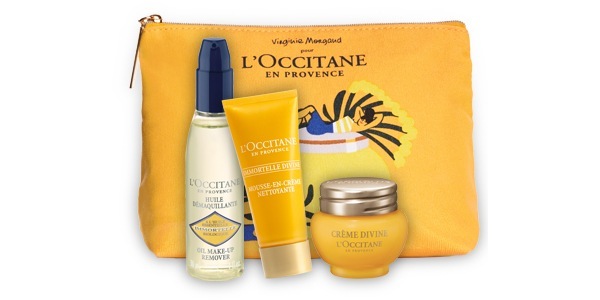 Immortelle Divine Face Cleansing Foam 5 ml. From 9 to 31 October 2017 or until stock last (60 units).